Does your company sell lab supplies, equipment, or services? 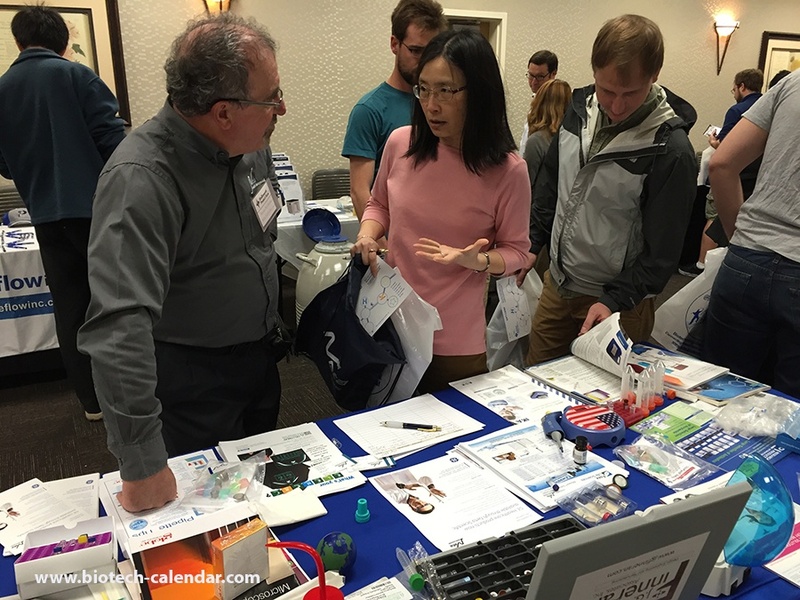 Lab suppliers and service providers are invited to sell lab tools, technologies and services at the upcoming Athens, Georgia, UGA 18th Annual BioResearch Product Faire™ Event on Wednesday, March 08, 2017. UGA administrators plan to use $10 million to modernize the old labs in UGA’s chemistry and biology buildings, both first occupied in 1960. The renovated labs will primarily become facilities for faculty research and are expected to be ready for operation summer 2016. 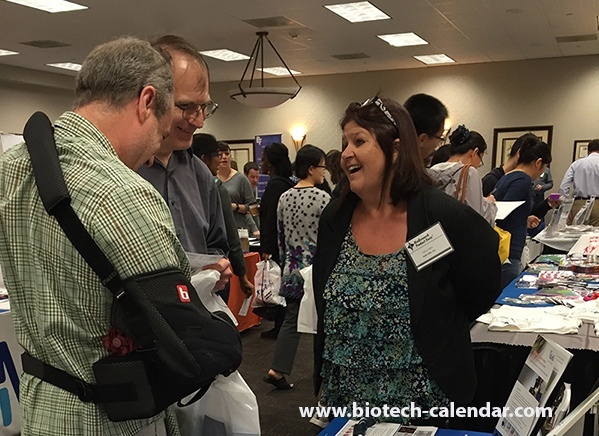 Last year, the BioResearch Product Faire™ Event at The University of Georgia, Athens attracted 135 research focused attendees. This included 38 purchasing agents, professors and post docs, and 23 lab managers from 16 different research buildings and 28 on-campus departments. 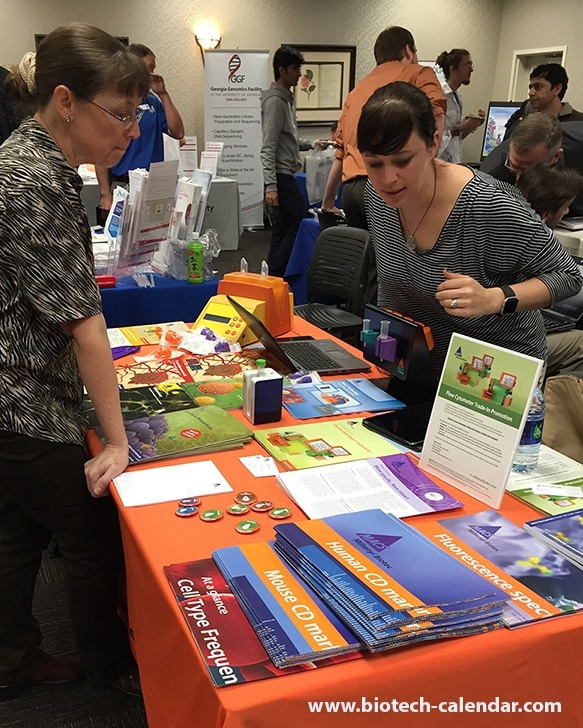 Exhibitors are invited to educate UGA researchers about relevant life science tools. If your company would like to demonstrate lab products and increase 2017 research sales at UGA and/or other top funded science markets, we can help you.